Tucked in the mountainous terrains of the unexplored Spiti valley of Himachal Pradesh, the Tabo monastery is the largest Buddhist monastery in India. 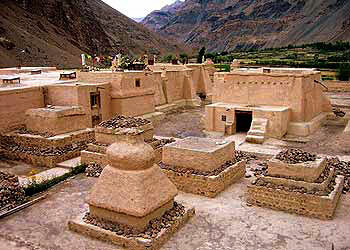 Tabo monastery lies approximately 50 kms from Kaza in the beautiful district of Lahual Spiti. The monastery was constructed for the purpose of opening a Buddhist learning center of advanced studies. 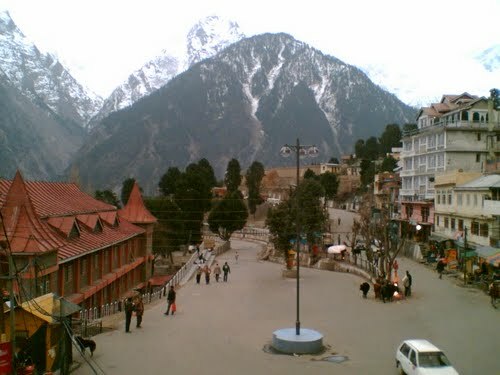 The calm and serene surrounding of the Tabo Monastery creates a feeling of satisfaction among the devotees coming here. Tabo monastery is considered to be the most important monasteries by several Buddhists. Tabo monastery was founded by Rinchen Zangpo in 996 AD. 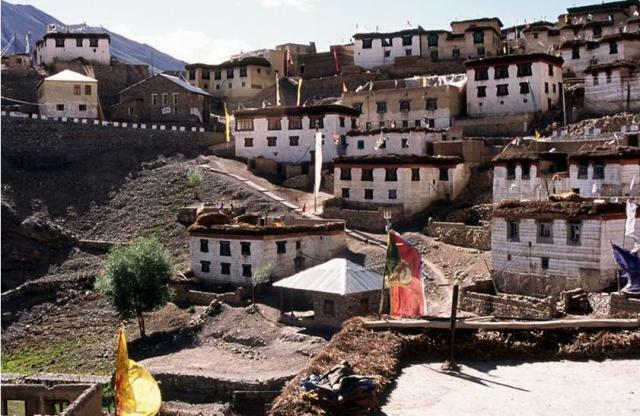 It stands out to be the major attraction in the secluded Spiti region. 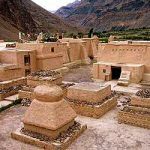 Well-known as “Tabo Chos Khor”, which means “Doctrinal Circle,” the Tabo monastery is famous for its original decoration and art images. The Tabo Monastery played an important historical role in depicting the Indo-Tibetan Buddhism and culture in the 10th and 11th century. This is one of the reasons for the Tabo Monastery to gain recognition as an important historical site even today. Nine temples have been constructed within the ancient monastery’s compound. Besides, there are several stupas built between the late 10th and the 17th century. The architecture of the Tabo monastery is a blend of the Indian and Tibetan cultures. The splendid architecture and mural paintings add grandeur to the sacred monument. The mural paintings portray the entire life of Lord Buddha. The wall paintings depict how Buddha was bought up and also how he attained salvation. You can recall the rich literature of ancient times by going through the books at the monastery. The Tabo monastery is also known as “The Ajanta of the Himalayas,” because of its marvelous stucco images and beautiful wall paintings. You will find a rich collection of clay statues of the Buddha at the Tabo monastery. The statues have been painted in the Kashmiri style. 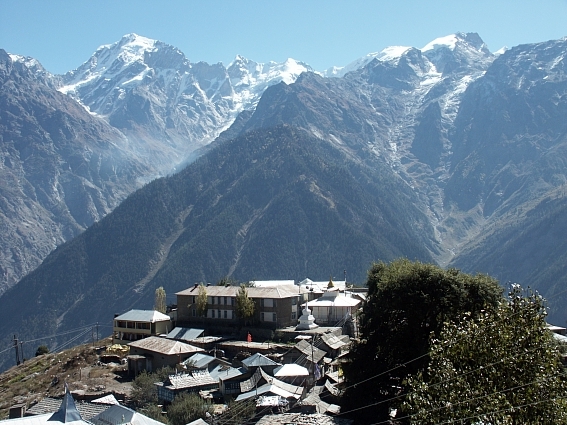 The monastery is used as a residence of nearly sixty priests who are popularly known as the Lamas. Duwang Lakhang is the most popular structure among the nine structures. You will find magnificent architecture as well as a few splendid Buddhist sculptures on your visit to the massive Chaitya Hall. The hall is also used for meditation by priests and devotees. A splendid four-faced Buddha idol, the Amitay Buddha and idol of Bodhisattva Maitreya with stucco work are found inside the Tabo monastery. The monastery houses ancient religious scriptures of Buddhist religion. Nestled between the Spiti river and mountain peaks on both sides, the Tabo monastery offers magnificent view of the hills and valleys. 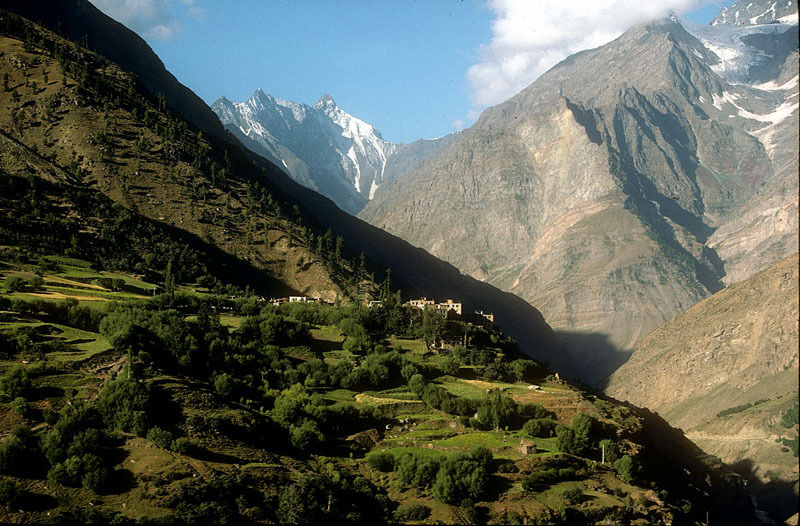 Tourists get an opportunity to see the breath taking view of the Kaza district. The famous paintings decorating the walls inside the monastery are a major attraction for tourists. 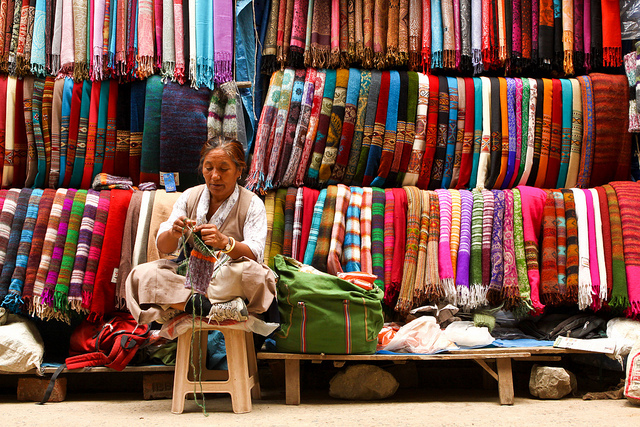 Devotees come to the Tabo monastery to seek divine blessings and eternal happiness.